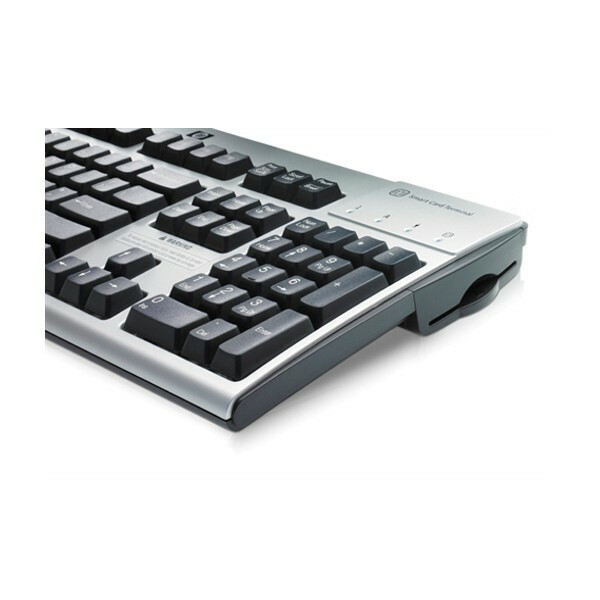 KEYBOARD HP USB WITH SMART CARD READER CCID. (kasutatud). 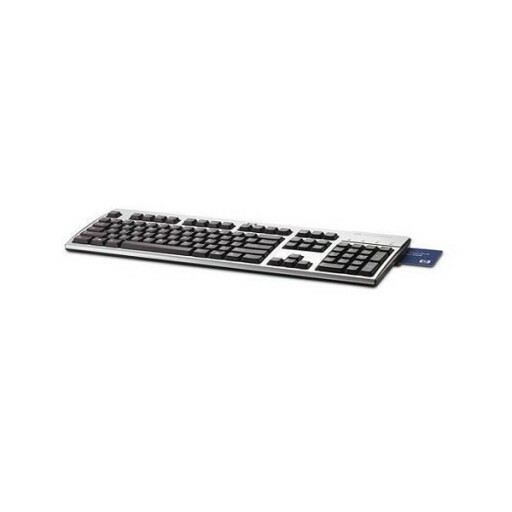 HP USB Keyboard with Smart Card Reader Protocol CCID Circuit (s) Cards Interface Device.